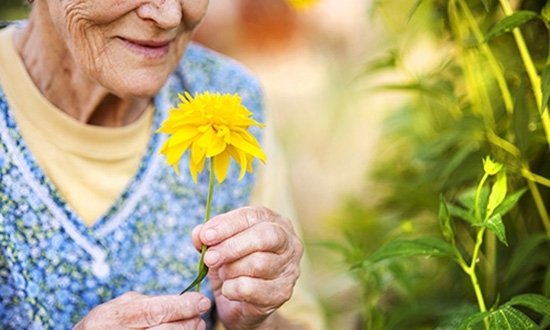 Each resident is as important and individual to us as a loved one is to their family. We carefully select our employees based on their compassion, experience and expertise and, most importantly, their commitment and professionalism for providing the highest levels of care. We continuously invest in our employees to ensure that they are best equipped to provide an outstanding service and we are proud to be finalists in the Employee Benefits Awards 2017 for one of our bespoke employee initiatives. Each of our homes leads with their own character and philosophy, but no matter what service you choose, every one is recognised as a valued member of the community. 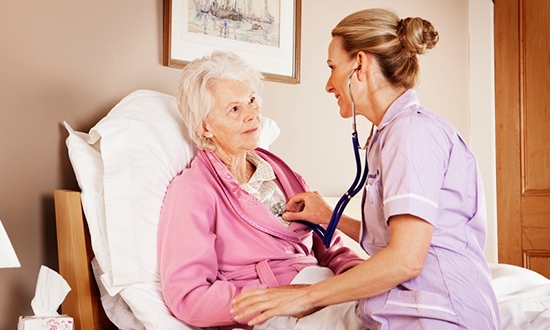 We offer both residential and nursing care within warm, safe and friendly surroundings. 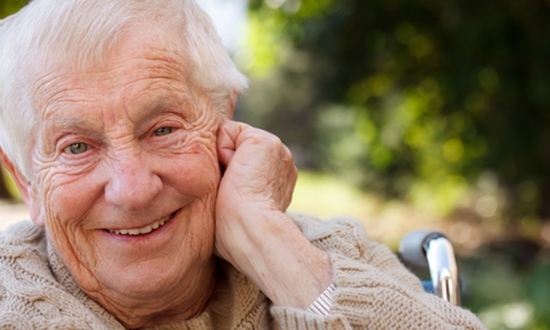 The majority of our homes are registered to provide both residential and nursing care which means we can cater for older people with a range of complex medical needs, as well as those who simply require assistance with daily living. In both residential and nursing services, there will be 24 hour staffing cover to ensure that we provide care around the clock. Care assistant teams work closely with a team of dedicated domestic, kitchen, maintenance and activities staff under the overall leadership of the Service Manager. 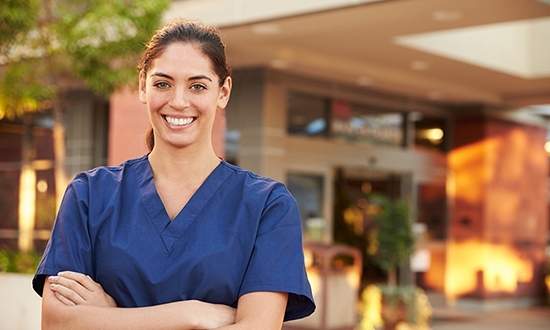 Nursing care is for people who require a qualified nursing care team. The individual needs of people requiring residential care are different to those who require a nursing service, for example residents might need help with everyday tasks, such as washing, dressing and other daily living activities. In all services we work to carefully formulated care plans to ensure that our care is tailored to the needs of the individual. Our aim is to ensure residents continue to enjoy maximum independence as well as peace of mind, knowing that help is always at hand. People with dementia and other forms of cognitive illness need very specialised support, which is why we have a number of homes specifically designed to provide high quality, person centred care to those with dementia. These homes allow us to care for residents in the most supportive way possible; by promoting active lives and delivering care that is focused on independence and the well-being of each individual and their family. We work in partnership with loved ones to create bespoke care plans that touch upon individual history, memories, experiences, feelings, values, likes and dislikes - our specialised care team then use this information to support the resident around their personal life history. It is this approach which has led our services to being nationally recognised in The National Dementia Care Awards. We have dedicated dementia champions in some of our care homes and invest in specialist, on-going training for our teams through our partnership with Training 2 Care UK. Craigielea and Beechwood Care Homes provide support for individuals who have physical and/or learning disabilities and other complex care needs. With our support, people with a complex disability can enjoy meaningful, independent and fulfilling lives. We work with individuals to create lifestyle plans that enable them to get the most out of their care setting. Care for people under the age of 65 is provided in specially designed units within the homes which reflects the different care and support needs of younger people, and provides a stimulating environment for them. Each person’s support is based on their own individual circumstances; assessments are completed in partnership with the individual resident, their families and other professionals involved in their care. Our designated care service at Bankview Health & Wellbeing Centre provides a range of daytime support services for older people. The centre has been designed for people who have a disability due to physical or mental frailty, or who have other care needs. The service provides stimulating activities based on the interests of the service user, as well as specialist activities including reminiscence sessions and music therapy. In addition, the centre can also provide personal care and support including bathing using specialised equipment. There is also a hair dressing salon and access to other services such as chiropody and an optician. Home cooked lunches, snacks and afternoon tea are also provided, taking into account dietary needs and requirements. Door-to-door transport is available to the immediate locality via a specially adapted accessible minibus which can safely transport those in wheelchairs. The minibus is also used to provide outings and shopping trips as part of the activity programme. Palliative care is the active holistic care of people with an advanced life limiting illness and is intended to treat or manage pain and other physical symptoms. The provision of psychological, social and spiritual support is also paramount for this service to be truly holistic. Our teams are trained to provide palliative care, with kindness and compassion; they have the skills to manage symptoms on a day to day basis so that each person remains as comfortable as possible and is able to make choices about their care. Palliative care forms part of end of life care and as such we make sure our residents’ end of life plans are respected. By sensitively planning in advance, we discuss everyone’s wishes in an open and honest way, ensuring that those we care for have the very best quality of life.